It’s a good day for all of us Star Wars lovers. 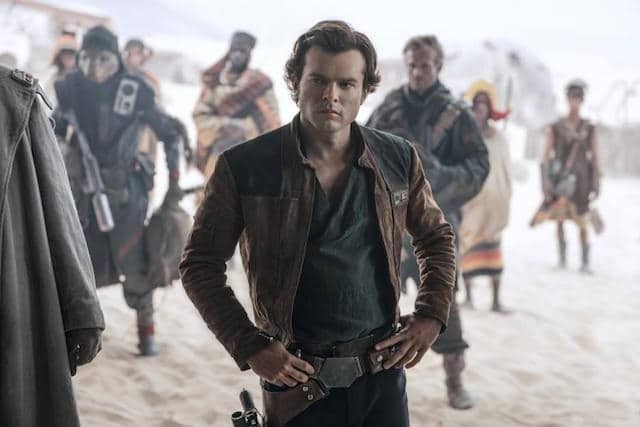 It’s the day that SOLO: A STAR WARS STORY is now available on Blu-ray 4K Ultra HD™, Blu-ray™, DVD and On-Demand! Of course it was AWESOME to see the movie in theaters, but getting to watch it at home is a whole new way to enjoy and get our Star Wars on! 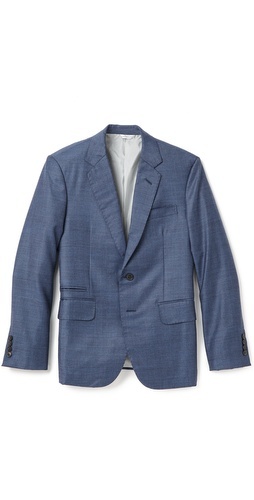 So….. you know what that calls for, right? A SOLO movie night!! 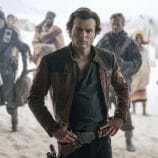 While you and your family and friends are experiencing the fun-filled galactic heist (along with all the extensive extras that invite you aboard the Millennium Falcon as well as behind the scenes) you can set the scene with some fun SOLO movie night treats, props and things to make you comfy! I have to give a big thanks to Disney for sending us all of these awesome Star Wars items. 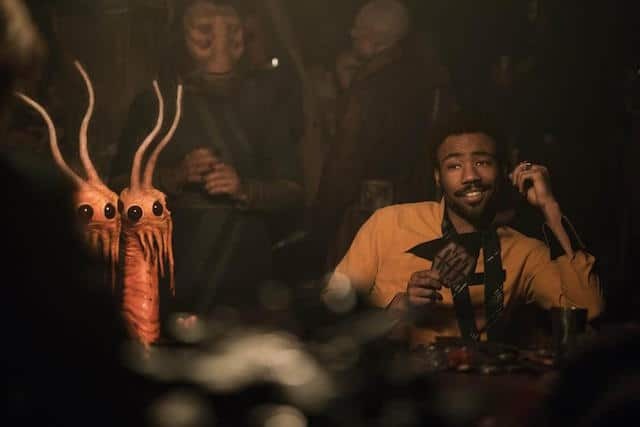 One of our favorite parts of SOLO is that Chewbacca plays such a big role. We LOVE Chewie! 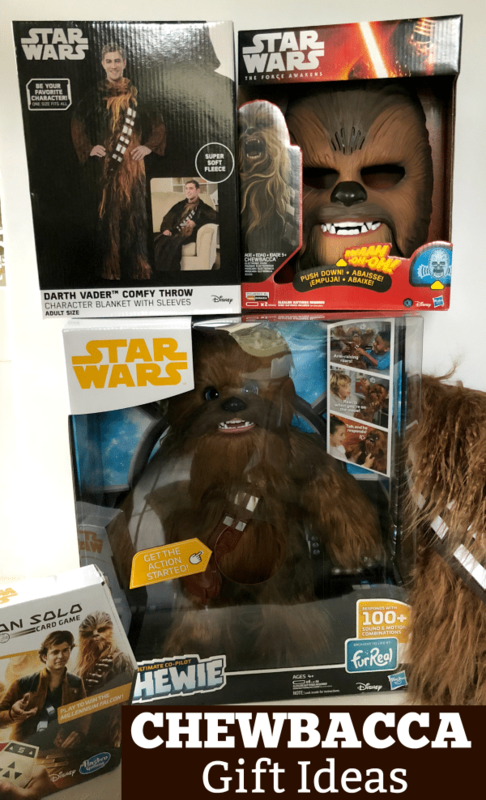 All of these items we used for movie night also make great Chewbacca gift ideas for any fan. 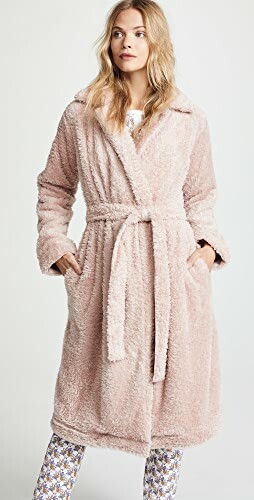 To get comfortable to watch SOLO: A STAR WARS STORY, you really can’t beat this “Being Chewie” Throw Blanket with Arms. 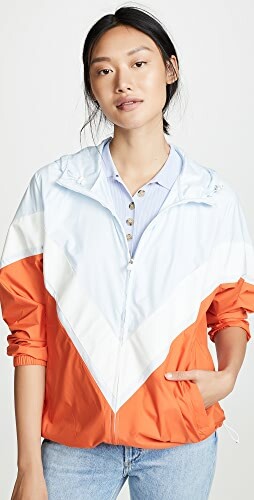 Not only is it super comfy, it can double as a Halloween costume! 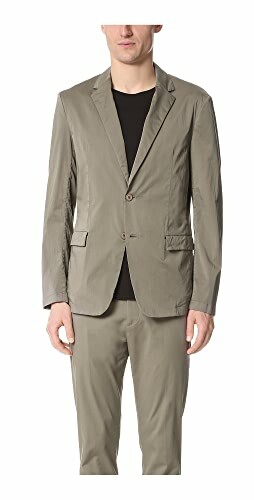 To complete the look you can pair it with the Roaring Chewbacca Wookiee Sounds Mask. 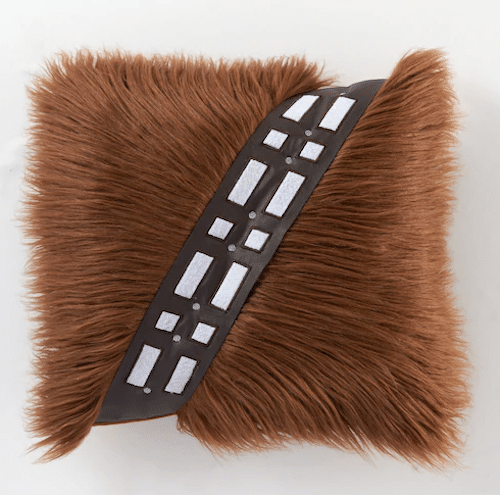 And what I think is my very FAVORITE Chewie item is this Chewbacca Throw Pillow. 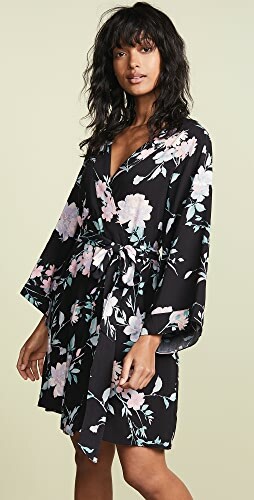 I only have one, but I plan on ordering another from Kohl’s to have a matching set! 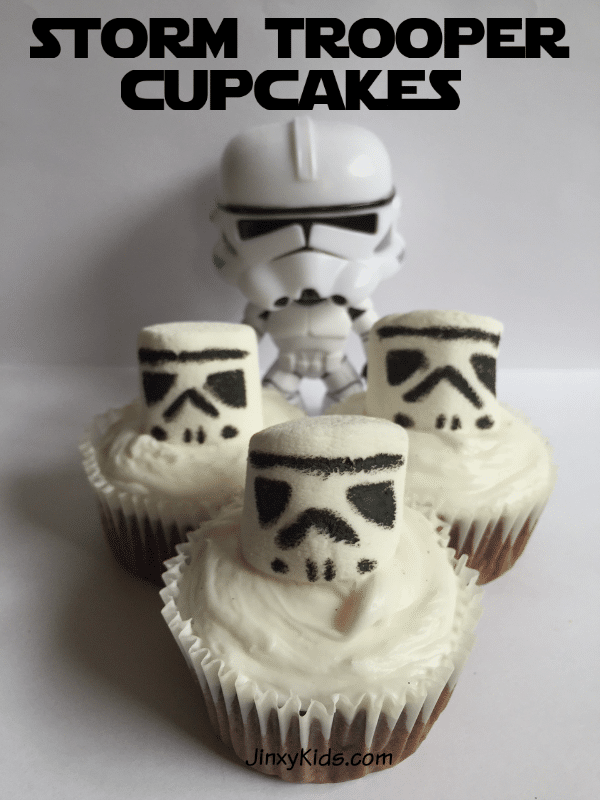 Stormtrooper Cupcakes are easy to make (start with a boxed mix) and yummy to eat! 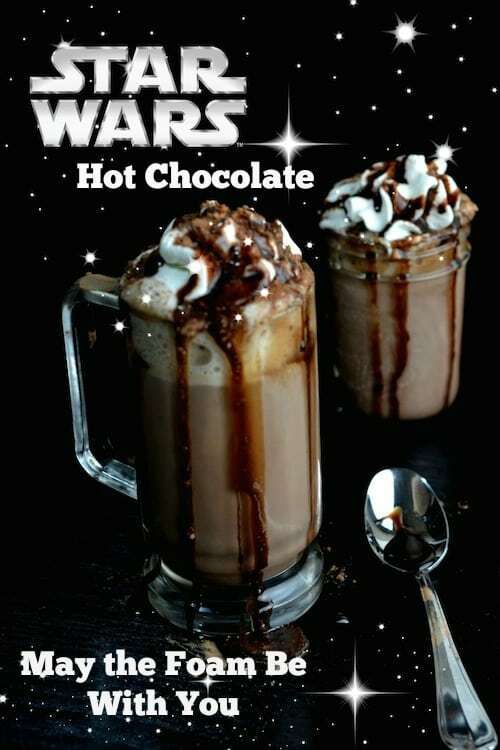 Wash your treats down with this delicious Star Wars Hot Chocolate recipe. 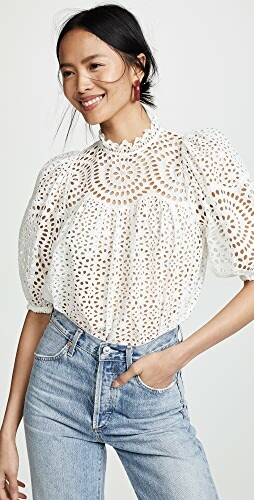 It seriously is REALLY GOOD. 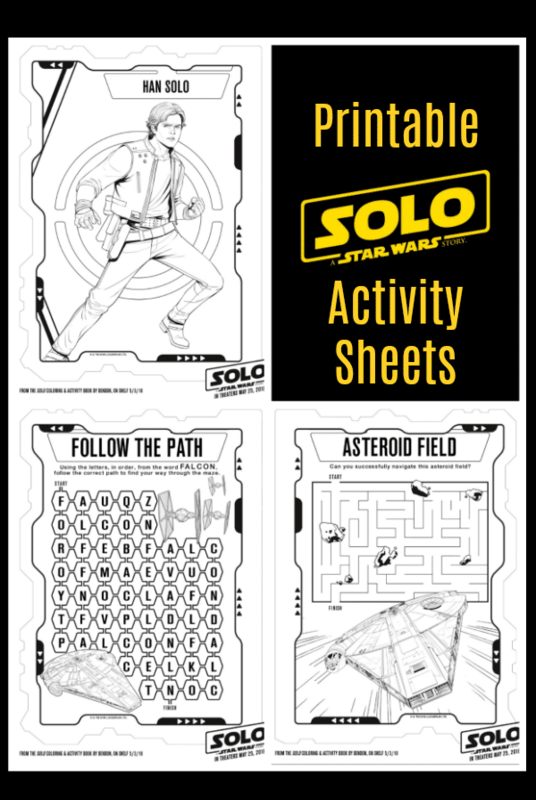 Before or after the movie you can have more fun with the newest Han Solo themed Star Wars toys and games. (Well, knowing the people in our family, the Han Solo Nerf Blasters will probably be used DURING the movie! 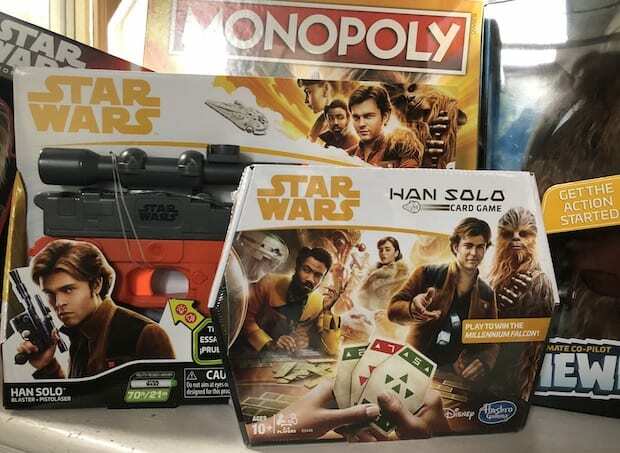 The more “quiet” toys include the new Han Solo Monopoly and a Han Solo Card Game. 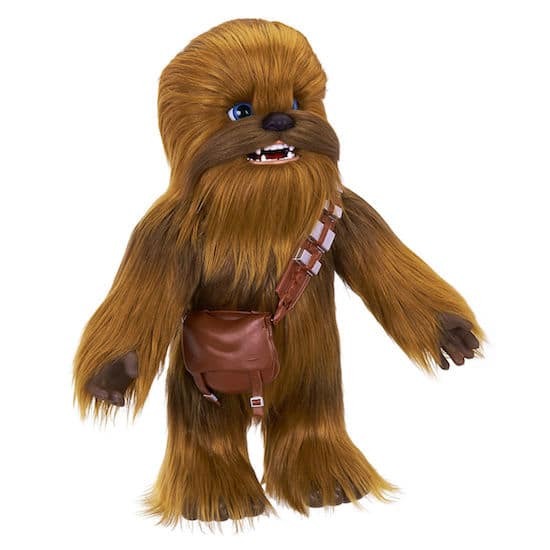 And my most FAVORITE toy of all is the FurReal Ultimate Co-Pilot Chewie Interactive Plush. He is SOOOOOOO adorable! 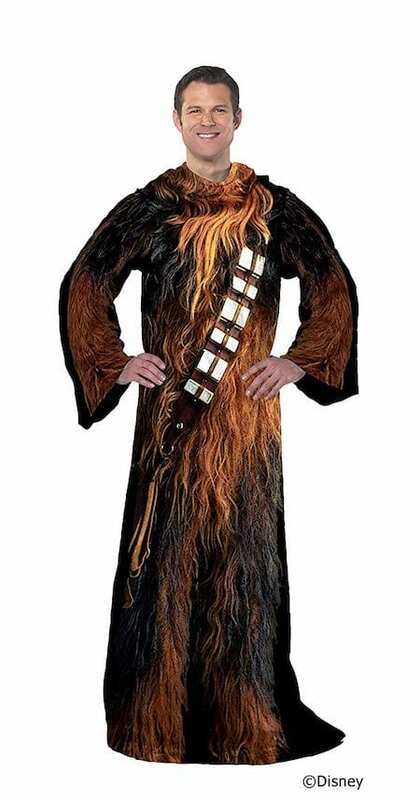 He has 100+ sound-and-motion combinations, responds in the Wookiee language, and reacts whenever he’s in motion – sometimes in surprising ways! I know this guy is intended for kids, but he’s all mine! 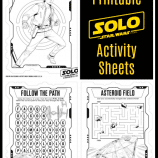 You can also have fun with these SOLO Star Wars Printable Activity Sheets! They include coloring pages, a maze, a word find and more! Be sure to print out enough copies for all of your family and friends. 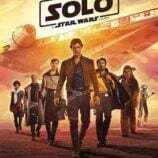 Through a series of daring escapades deep within a dark and dangerous criminal underworld, Han Solo befriends his mighty future copilot Chewbacca and meets the notorious gambler Lando Calrissian, in a journey that will set the course of one of the Star Wars saga’s most unlikely heroes. 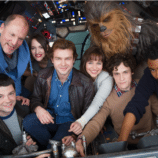 The film stars Alden Ehrenreich, Woody Harrelson, Emilia Clarke, Donald Glover, Thandie Newton, Phoebe Waller-Bridge, Paul Bettany, and Joonas Suotamo. 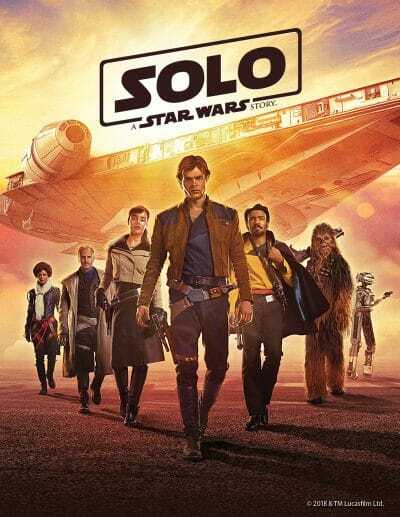 Reader Giveaway: Five lucky Thrifty Jinxy readers will win a digital copy of SOLO: A STAR WARS STORY. 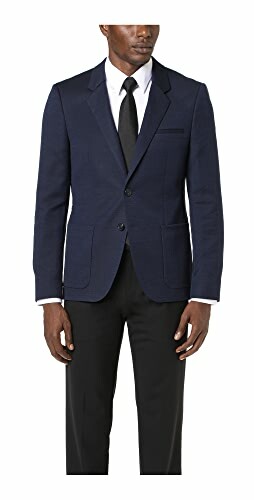 To enter, just head to THIS POST and complete the entry form by 11:59 pm ET on 10/1/18. Good luck! We have not seen this movie yet. 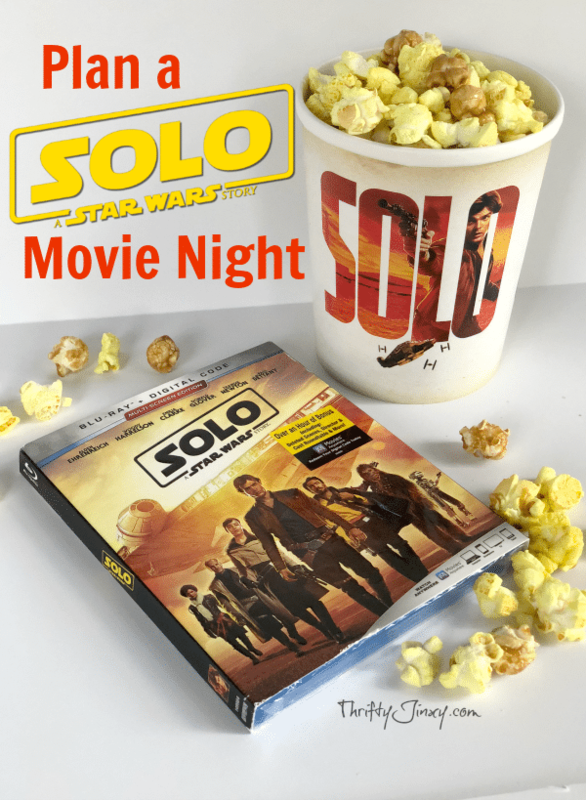 A Solo Star Wars movie night sounds perfect. My family saw this movie in theaters and enjoyed it alot. We can’t wait to watch it again. 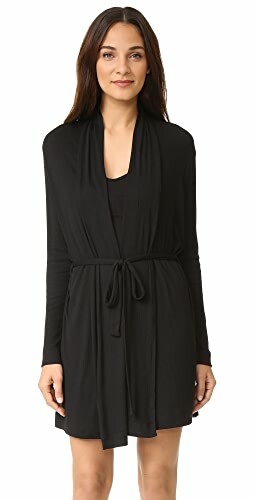 Shop Blue Dresses, Black Tees, Grey Long Sleeve Tees, Tan Blouses and more. Get this widget.